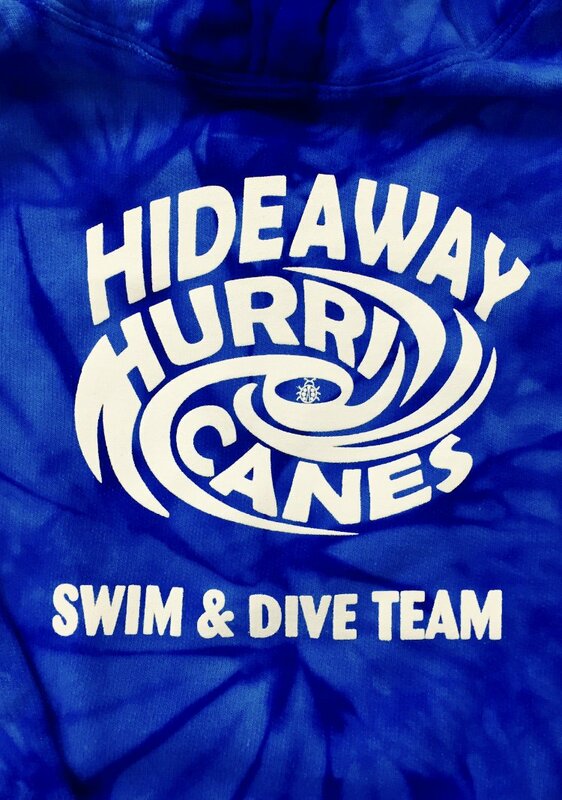 The pavilion is available free of charge to all members of Hideaway Swim Club on a first come, first serve basis based on calendar availability. To reserve the pavilion, please complete the form below. Please allow time for setup and cleanup in your request. No alcohol (per club constitution), no grills under the pavilion, no pets, no glass bottles, no firearms, no fireworks.